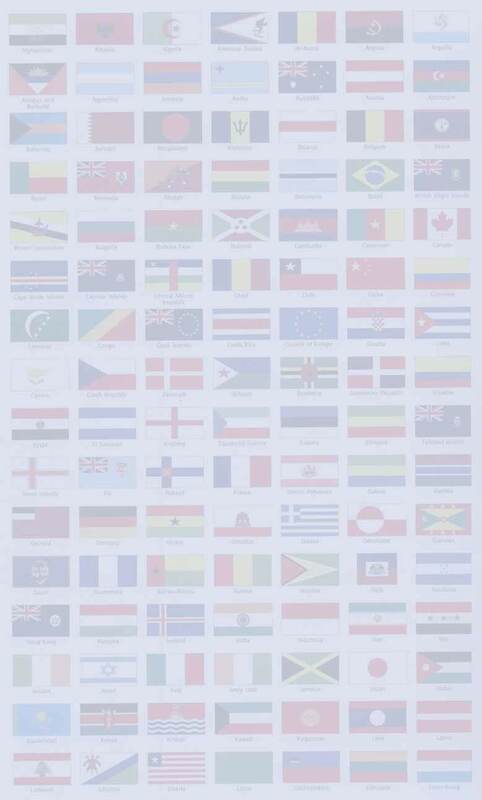 Who is flying your flag in the global marketplace? No matter which line of business you are in or which community you serve, the world is such a diverse place that communication issues are bound to arise frequently. Whether you are expanding into new global markets or simply trying to get your message across to clients whose first language is not necessarily English, IBC Language Services can find a solution to your needs. Multilingual Internet marketing, web site optimisation & localisation. 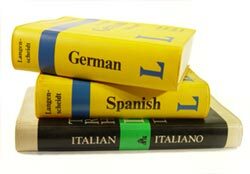 Language tuition & cultural consultancy.